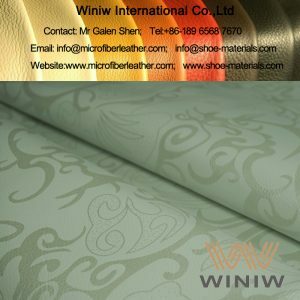 High quality printed chair upholstery fabric and sofa upholstery leather. 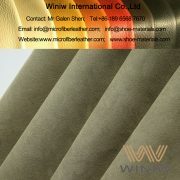 Chair Upholstery Fabric and Sofa Upholstery Leather supplier! 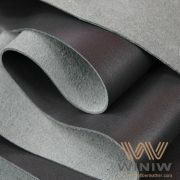 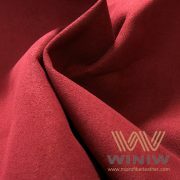 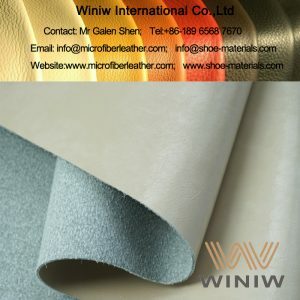 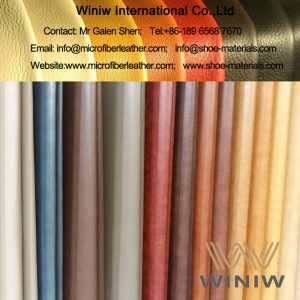 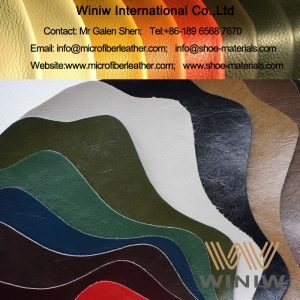 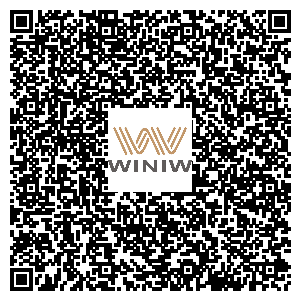 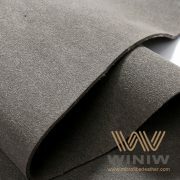 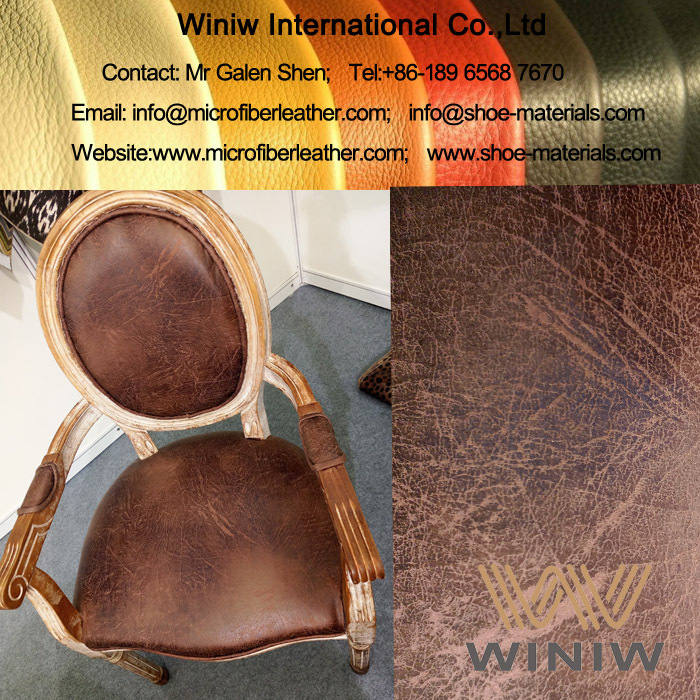 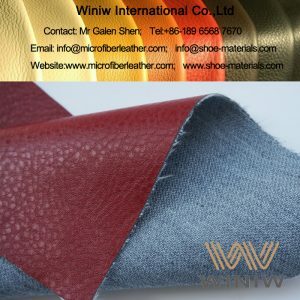 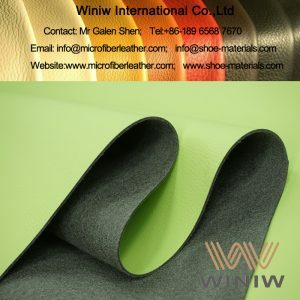 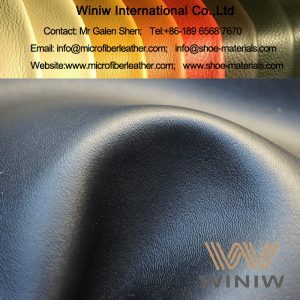 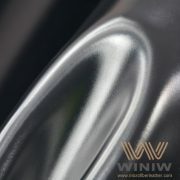 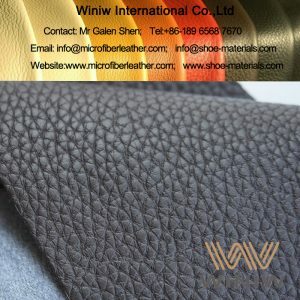 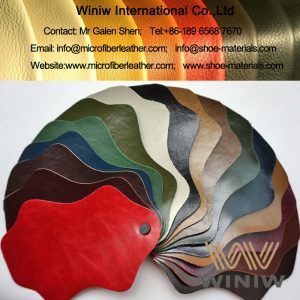 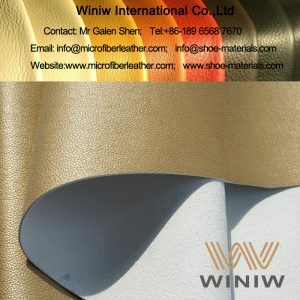 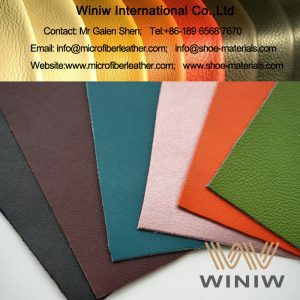 WINIW supply high quality sofa upholstery leather and upholstery fabric for chair and furniture.